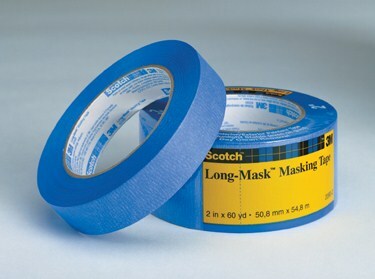 Scotch® Safe-Release Painters’ Masking Tape for painted surfaces and glass. Removes cleanly without adhesive transfer or surface damage for up to 14 days-even in direct sunlight. • Ideal for painted walls and trim, woodwork, glass and metal.